Welcome to The Culver Marina Dental Group. 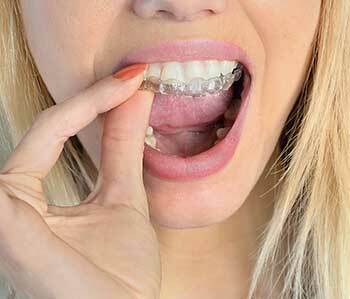 As your dentist in Los Angeles, Dr. Pegah Ghassemi Bakhtiari offers dental care of all kinds, including Invisalign, crowns, veneers, root canals, teeth whitening, dental implants, treatment for gum disease, and treatment for TMJ disorder. By combining state-of-the-art technology with the most effective and proven methods of treatment, our experienced professional team will help you to maintain a healthy and beautiful smile! We treat our patients as partners in care. Our treatment plans are tailored to achieve optimal oral health and to fulfill the cosmetic smile goals of every patient. Providing precise dental care with a gentle touch, we strive to make every visit to our office a comfortable and stress-free experience. Delivering one-of-a-kind results to one-of-a-kind patients, it is our hope that you choose us as your dentist in Los Angeles. Our newly remodeled office is like us, contantly improving and changing for the better. We look forward to welcoming your family into ours! Please feel free to browse through our website or to give us a call for more information on the many services that we provide. 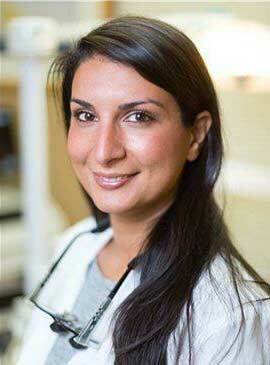 Pegah Ghassemi Bakhtiari, DDS, earned her doctor of dental surgery degree at the University of the Pacific in San Francisco, California. She then went on to complete a general practice residency at St. Barnabas Hospital in New York. During her residency, she trained extensively in emergency dentistry, tooth injuries, root canals, oral surgery, and dental infections. "Love this dental office! I can't say enough good things about Dr. G and her wonderful team. That was easily the BEST dentist experience I’ve had. They frequently asked me how my comfort level was during my visits. Overall I’m very happy with the service!! Dr. G is the best! Highly recommended!" "I strongly recommend you check them out!" "Professional. Personable. Thorough. Supportive. Friendly. Doctor G and her staff are awesome. An office who supports and empowers you forward, towards health and wellness! I strongly recommend you check them out!" 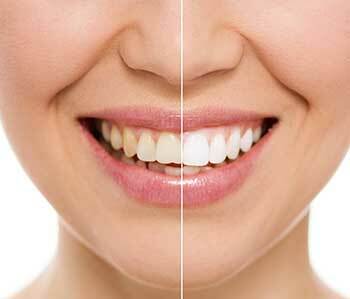 If you are looking for a highly trained and experienced dentist in Los Angeles, you have come to the right place. At our practice, you will receive the highest quality dental care.